First Day of School at 100 Bedford Road! We opened our doors at 100 Bedford Road today after a year and a half of renovation and new construction. It was a joyful day, spent getting used to new classrooms and exploring the play spaces and woods surrounding our school. This is a dream come true! 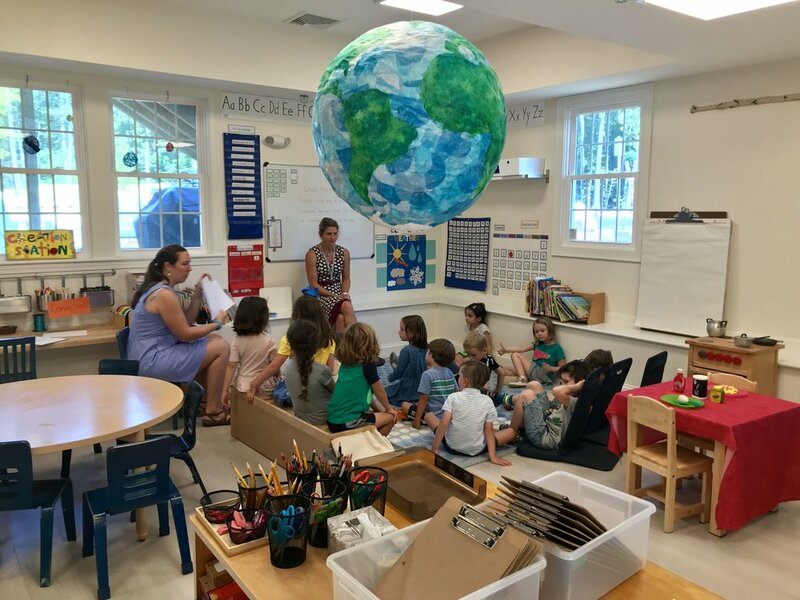 Kindergartners and first graders were wide-eyed and both serious and excited as they began their year getting to know each other, their teachers and their classroom, as you can see in the photograph below. Our year is off to a marvelous start! Newer PostSecond and Third Graders Inside and Out!